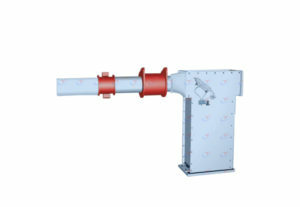 Start with this now or check out the others to choose what you need. 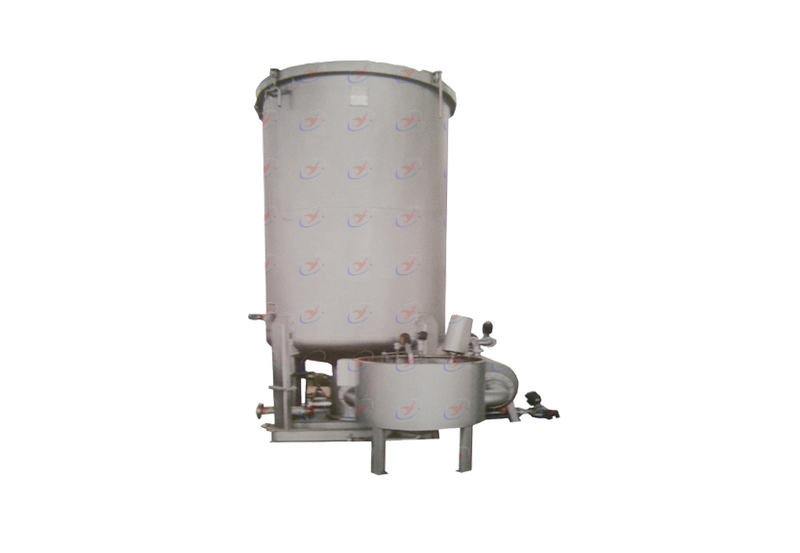 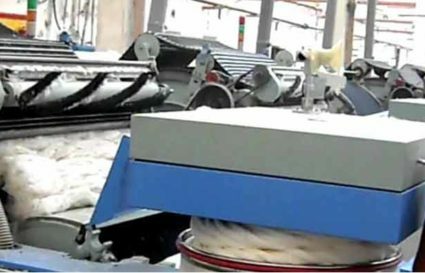 Absorbent Bleached Cotton Machine is used for raw cotton to remove inclusions, degreasing, bleaching, washing, drying, finishing processing. 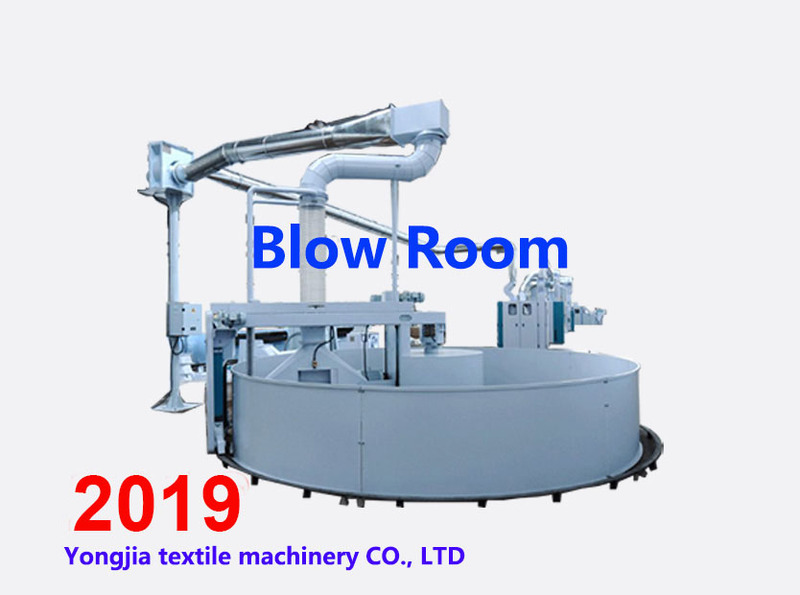 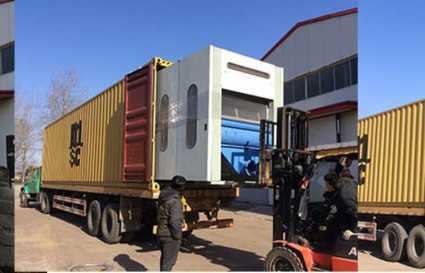 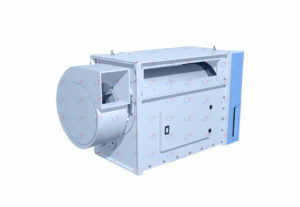 In the first place, blow room is the starting of the spinning.we offer a wide range of blow room machines that ensure high reliability, economic efficiency, quality, and flexibility for textile spinners. 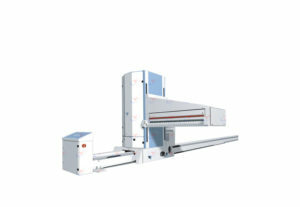 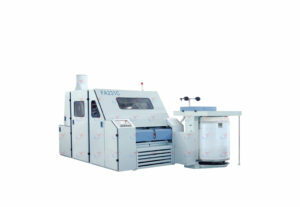 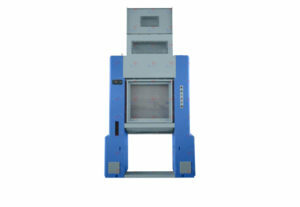 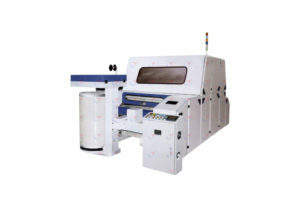 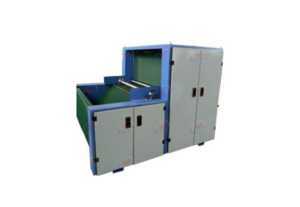 Carding machine locates between the blow room and the drawing. 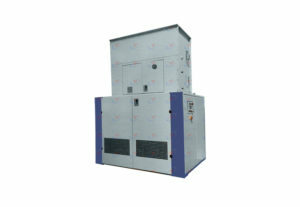 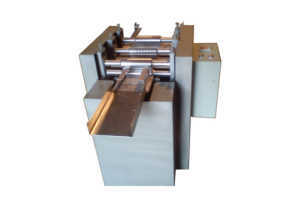 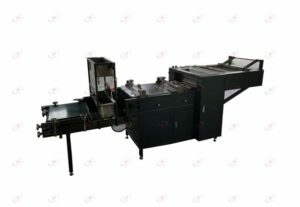 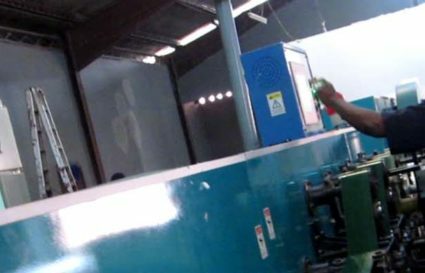 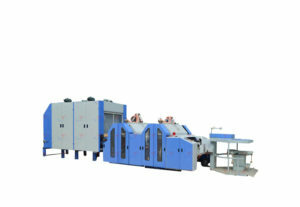 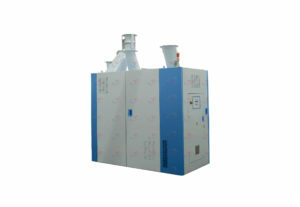 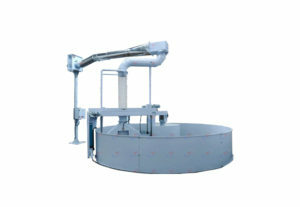 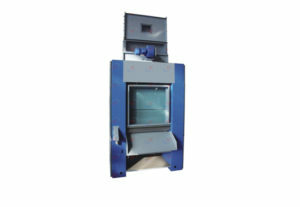 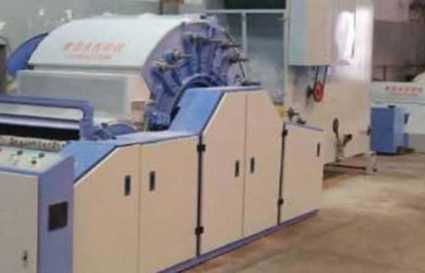 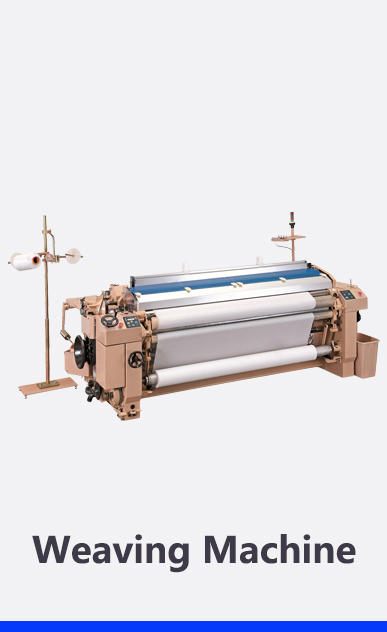 The role of carding is to clean and parallelize fibers in the spinning process frame. 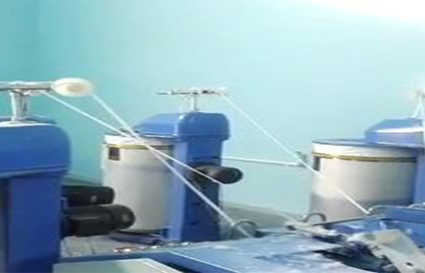 So that it is known as “heart of Spinning”. 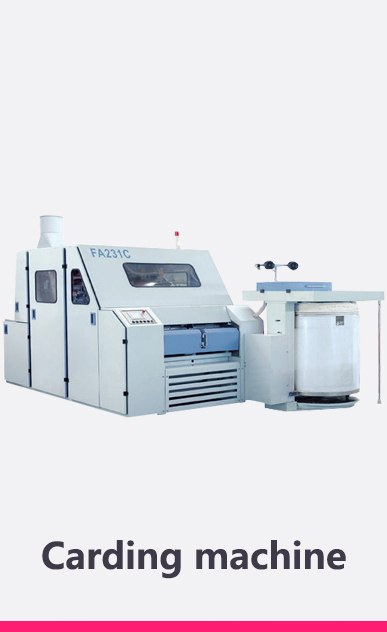 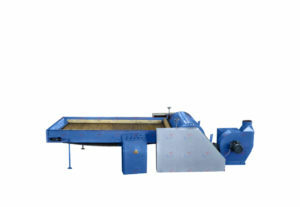 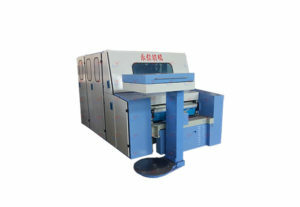 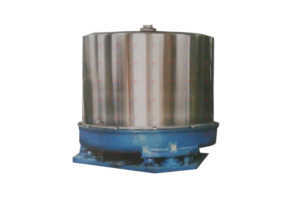 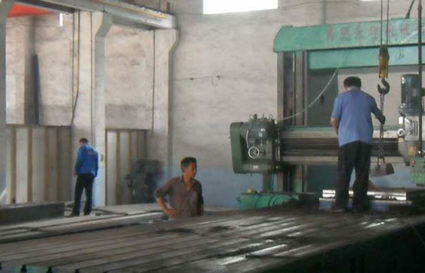 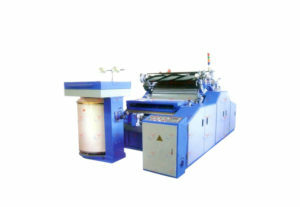 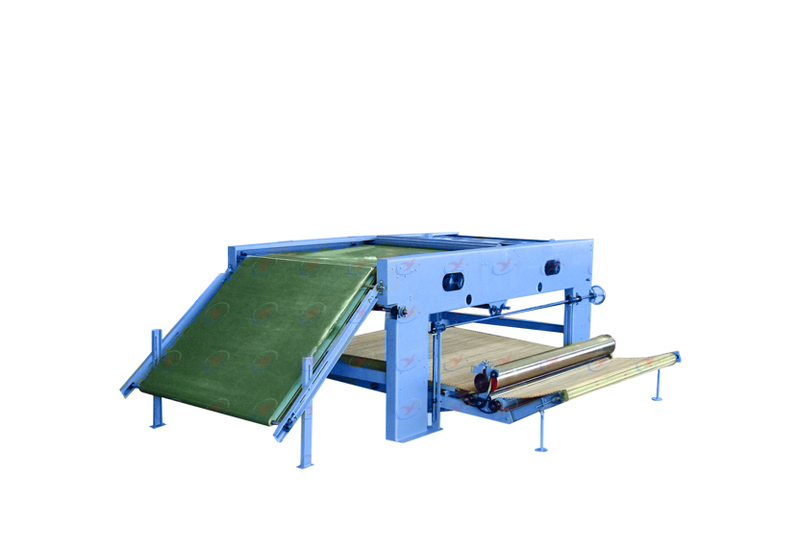 We produce and sell the high quality textile machinery in China. 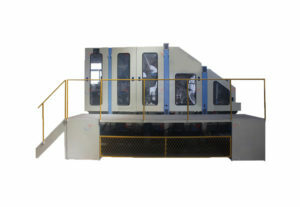 But we do not restrict our models to be just pragmatic. 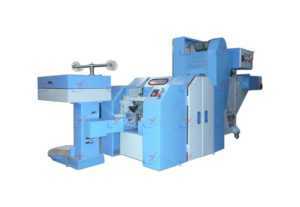 On par with being best price and best quality fit for mini spinning mills, we add a fine touch. 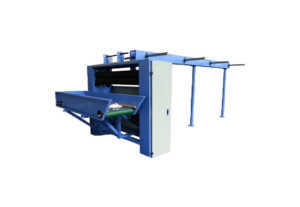 We throw in new technology and premium materials to any product we manufacture.